Joe Steranka, who was the Chief Executive of PGA of America for seven years before his 2012 retirement, has been appointed to lead Children's Healthcare Charity, the charitable arm of The Honda Classic. Steranka will serve as President of the Board of Directors in addition to remaining a member of the Executive Committee of Children's Healthcare Charity, replacing Paul Bremer, who is retiring after holding the position since the foundation was established eight years ago. Bremer will remain on the Board and serve on the Audit and Grants committees. The new Honda Classic role adds to Steranka's record of impacting lives through the game of golf. He was a broadcast executive for 18 years with PGA of America before he was appointed CEO in 2005. During his tenure, Steranka grew PGA of America into an organization with more than 400 employees and a budget of $227 million and also cultivated programs designed to attract new players to the sport such as "Play Golf America." A major initiative of The Honda Classic is to promote the game of golf to young players. As he departed PGA of America, Steranka said that he would be "available to golf in the future." That path has taken him to the lead position in Children's Healthcare Charity, for which he has served as a Board member the past eight years. "I have long described Barbara Nicklaus as the First Mom and Grand Mom of golf. It is an honor to work with her and son Gary in guiding the Honda Classic in its service to our community," Steranka said. 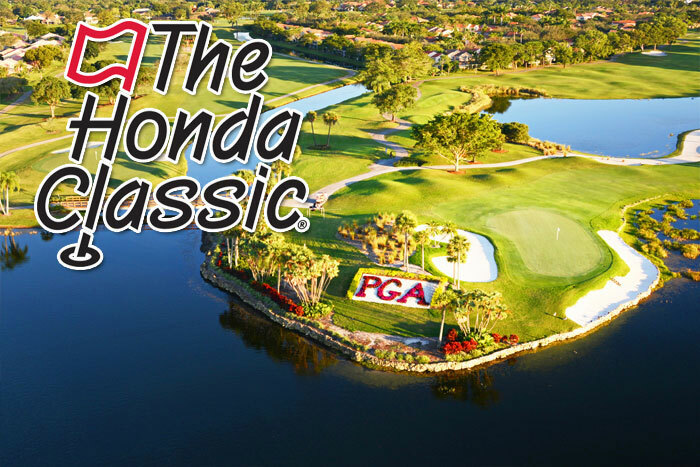 "No other event combines the commitment to family health, extraordinary entertainment and sponsorship, and global promotion of the Palm Beaches quite like the Honda Classic." In addition to his volunteer role with The Honda, Steranka also is presently Chief Global Strategist for Buffalo Communications, is consulting for Falconhead Capital and Club Car on a technology venture and is on the Advisory Board of the South Florida PGA. © 2017 Steranka Sports + Strategy. All Rights Reserved.